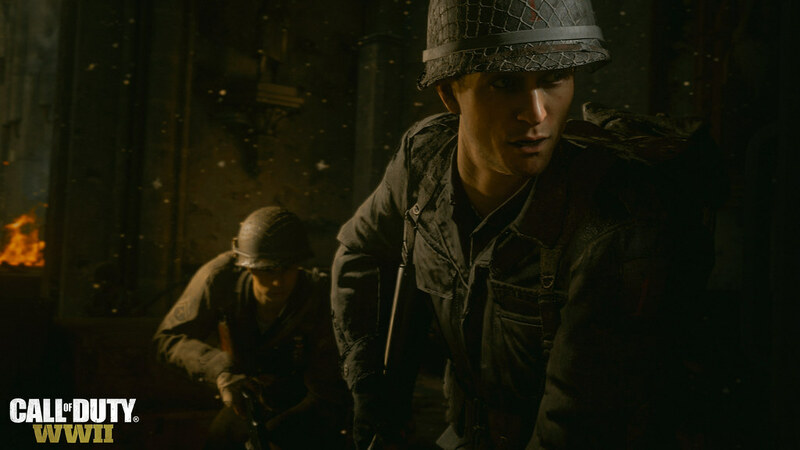 Learn more about Divisions, the game’s new approach to COD’s signature create-a-class system. 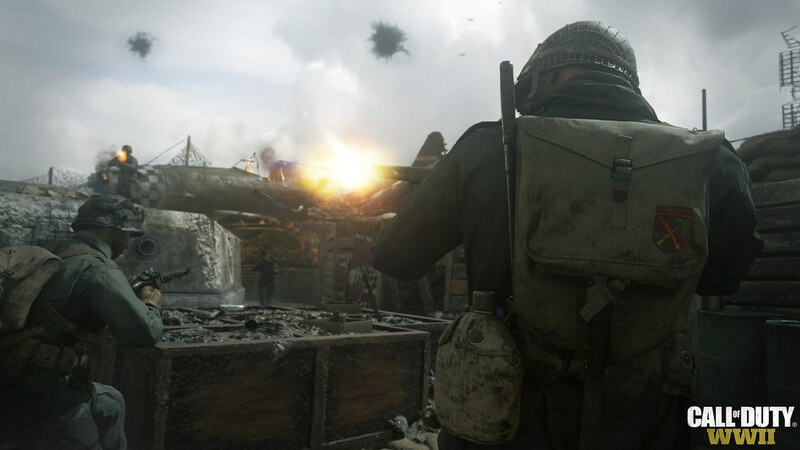 Call of Duty WWII’s PS4 beta is just one month away, which will represent the first time the massive Call of Duty community will experience Divisions, the game’s new approach to COD’s iconic create-a-class system. Here’s an overview of the five Divisions, all of which will be included in the beta hitting next month. How can i get the beta? But the beta is going to be free? 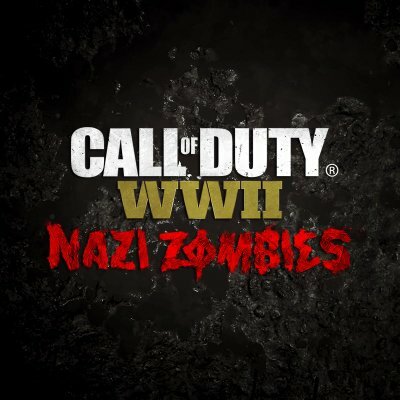 Because is suppose to be like a Demo, were you can try the game out and see if you going to like it and pre-order after? No not like a Demo, its a Private Beta these are usually used as perks for people that preorder or sometimes developers will have sigmups and they send to codes to select few. Betas unlike Demos are not really to see if you like the game its for the Devs to test things in the game before releasing it to the public. I am a bit confused by these Divisions, are these just another way of saying Specialits or Combat Rigs? Are we just picking a Soldier type or is this the new game modes?